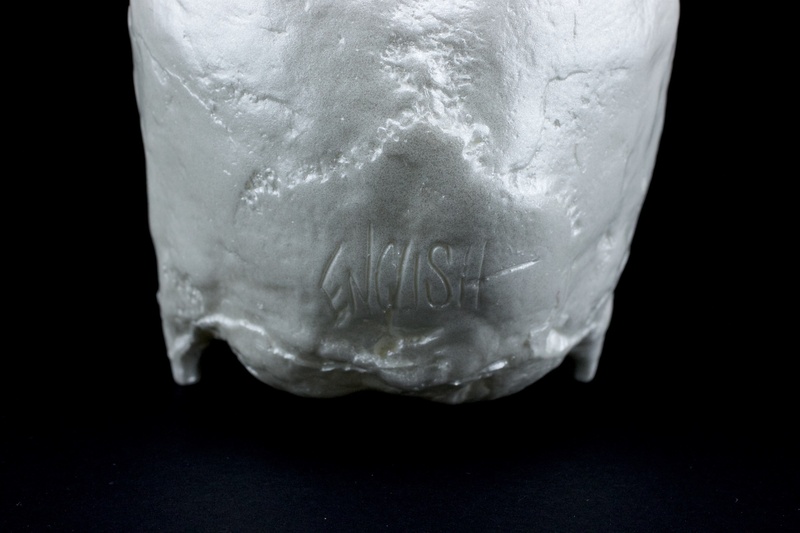 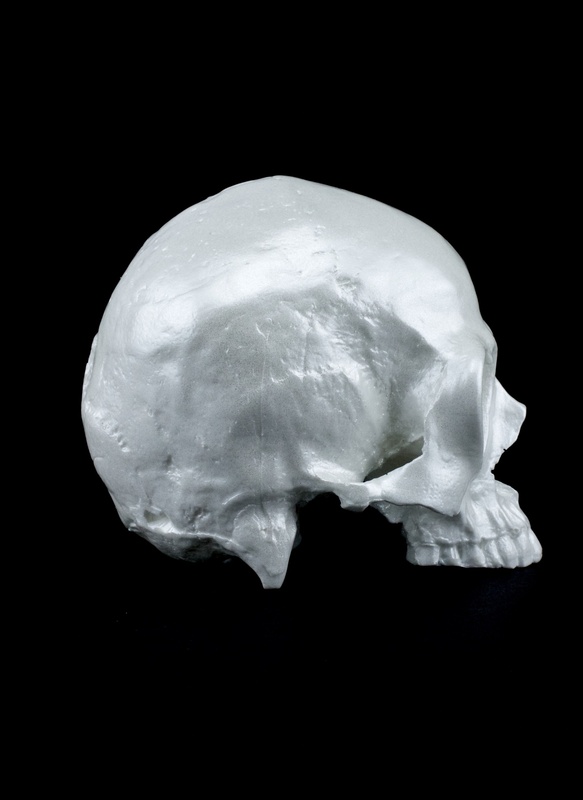 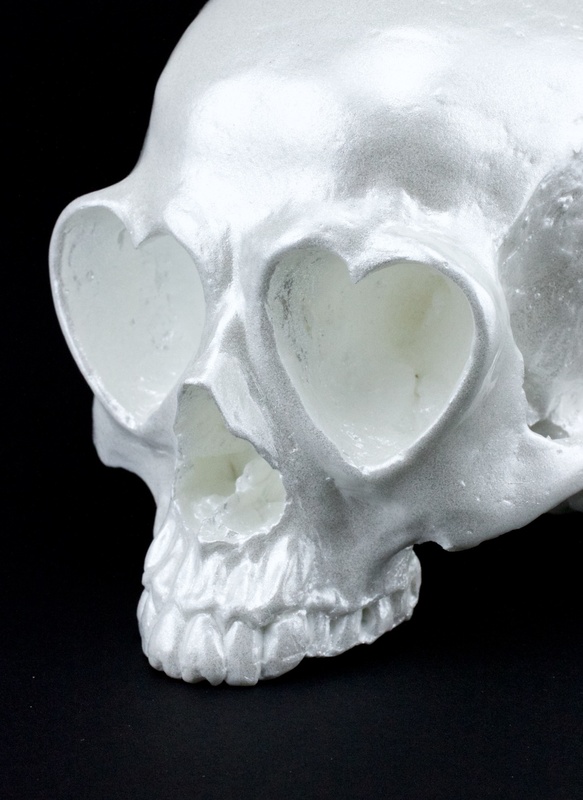 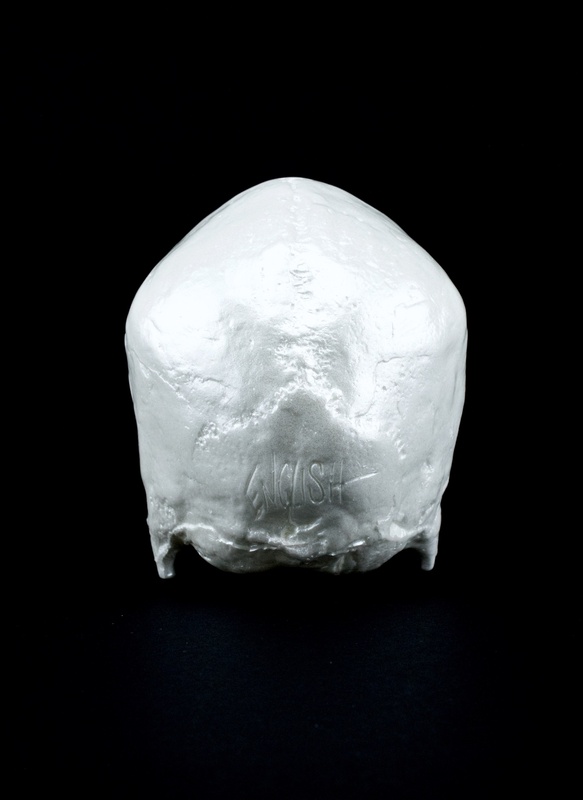 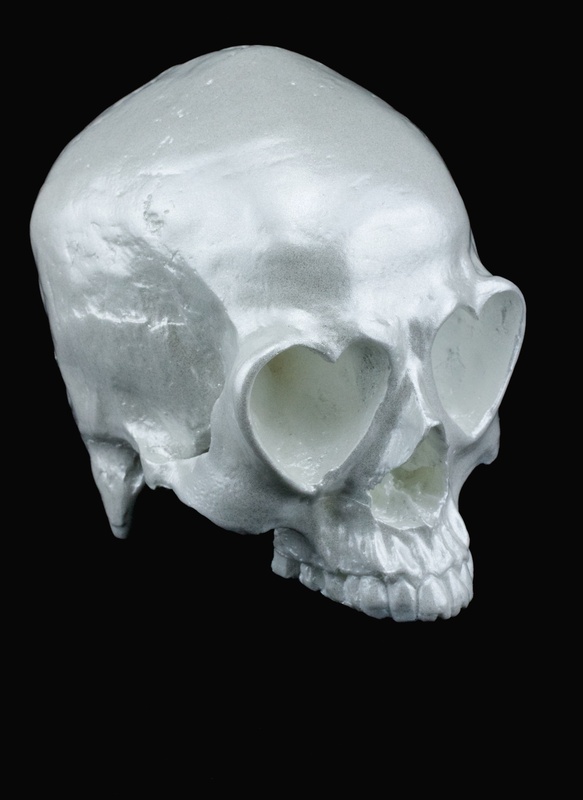 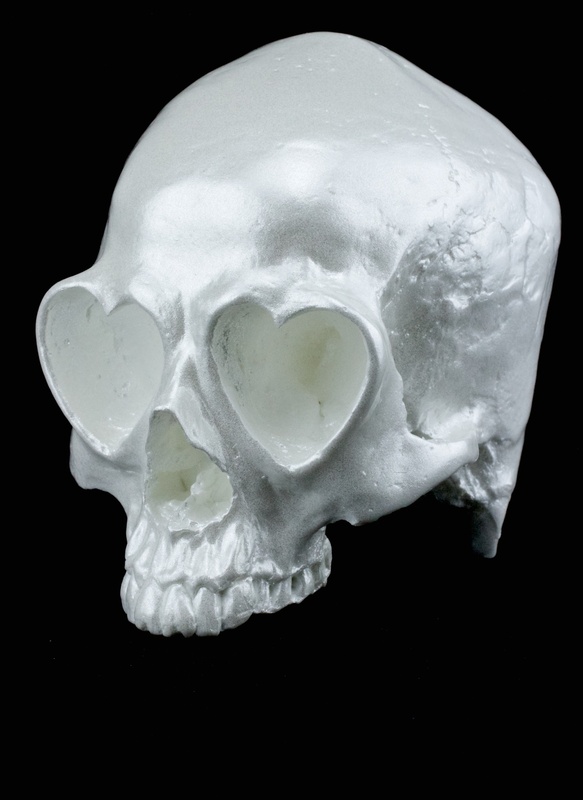 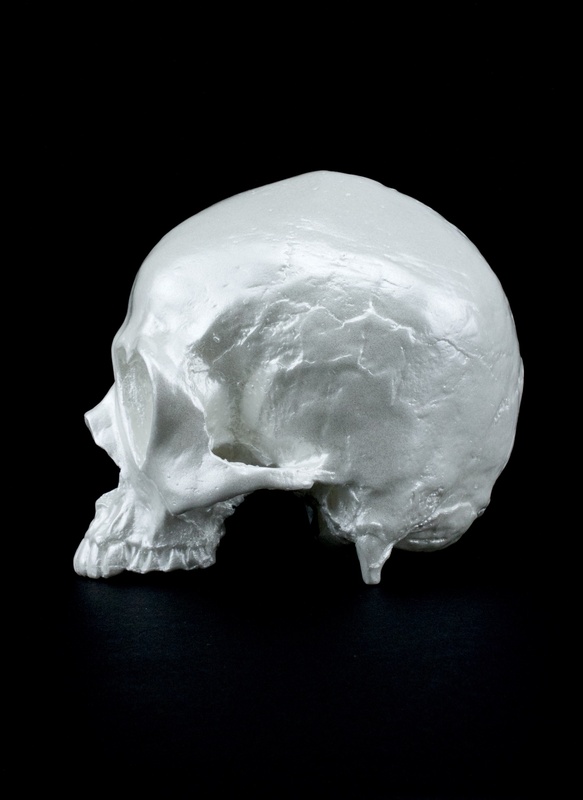 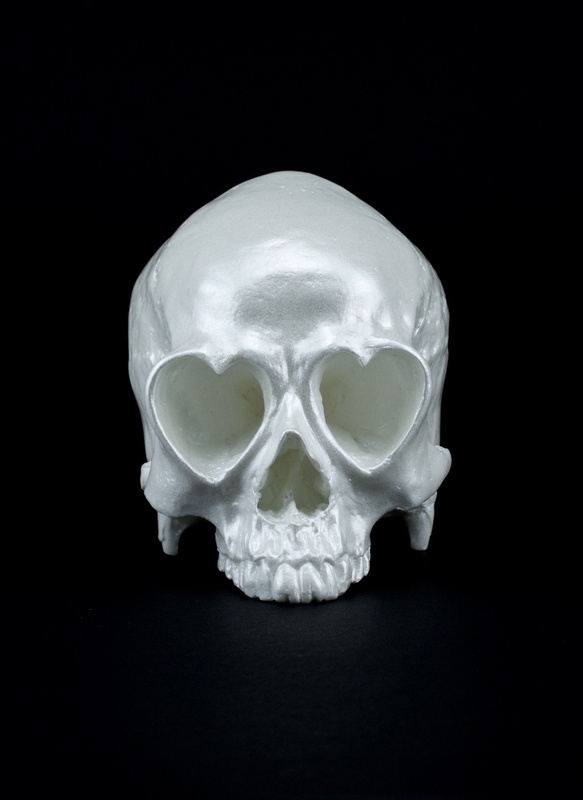 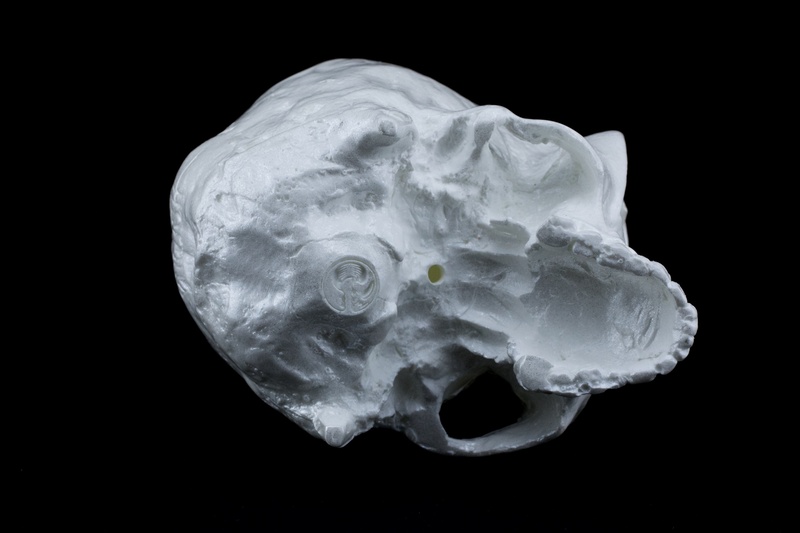 Cast in hand roto-casted resin, this latest colorway of the "Heart Skull" sculpture, comes in an amazing fade and sun resistant pearlescent white color. 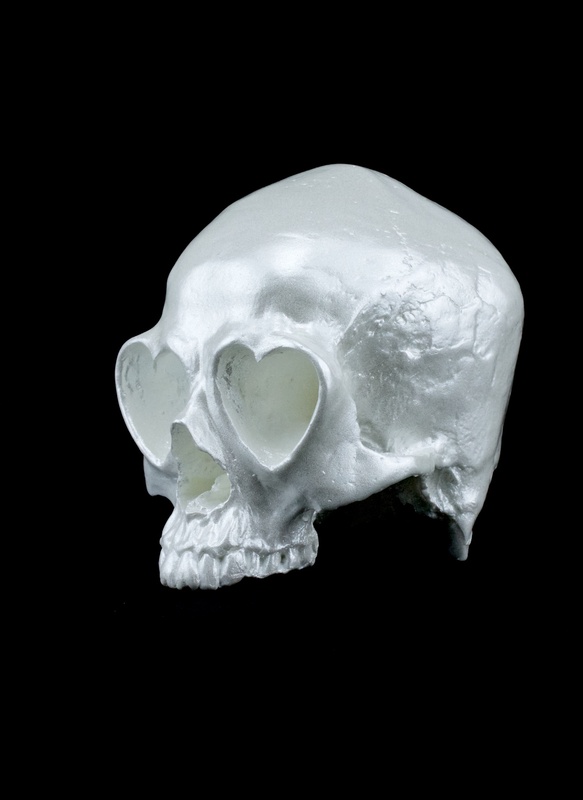 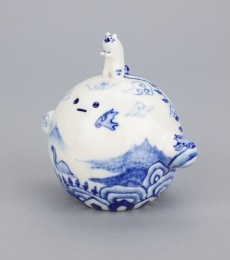 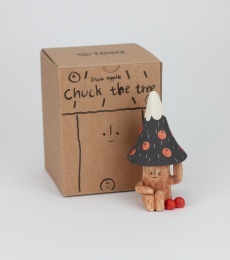 Limited to an edition only 50 pieces worldwide, the sculpture has Ron's Signature engraved into the back. 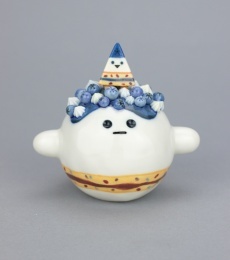 Measuring at 6" tall x 4" wide x 6" deep.